Spreaker, ITunes, Podcast Player, IHeartRadio, tumblr, PlayerFM, SoundCloud, Castbox and Now we welcome Spotify! 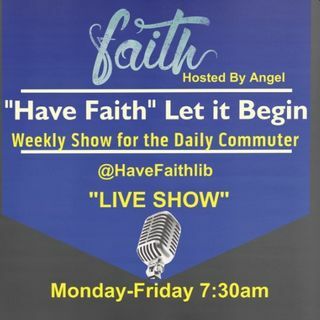 I plan to fill your daily commute with inspirational and motivational topics. Every Monday-Friday I will have a new episode.